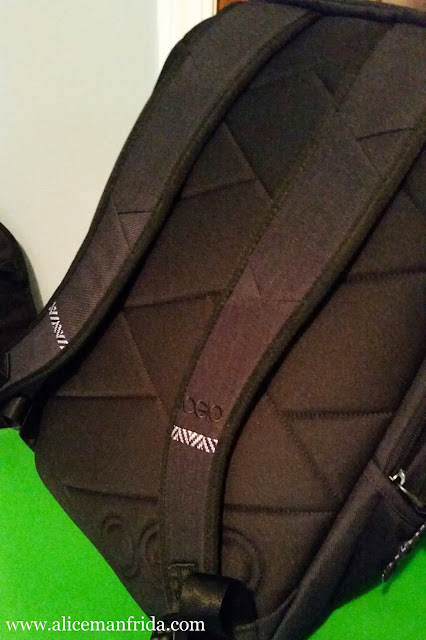 I bought a backpack / work bag a couple of months ago and I thought I'd write up a post about it in case any of you are looking for something similar. 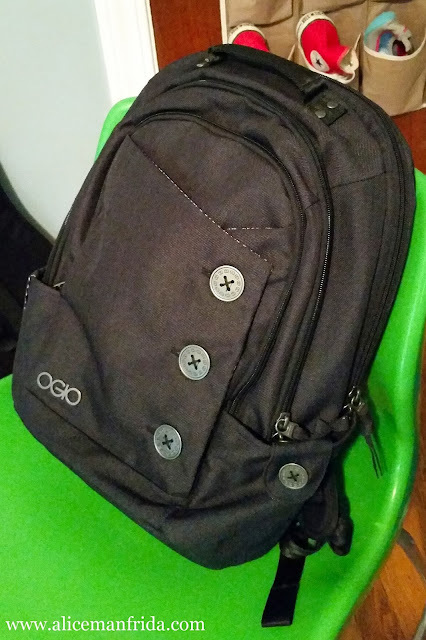 I spent a lot of time researching different bags before I finally decided on the Ogio Soho Backpack. I tried some out in various stores, I searched every online retailer I could think of, and then I did a seriously thorough search on blogs and on YouTube channels the world over. Ha ha! 6. As slim as possible because I refuse to be the jerk on public transit who smashes into people with her backpack. The Soho backpack is literally all of those things. 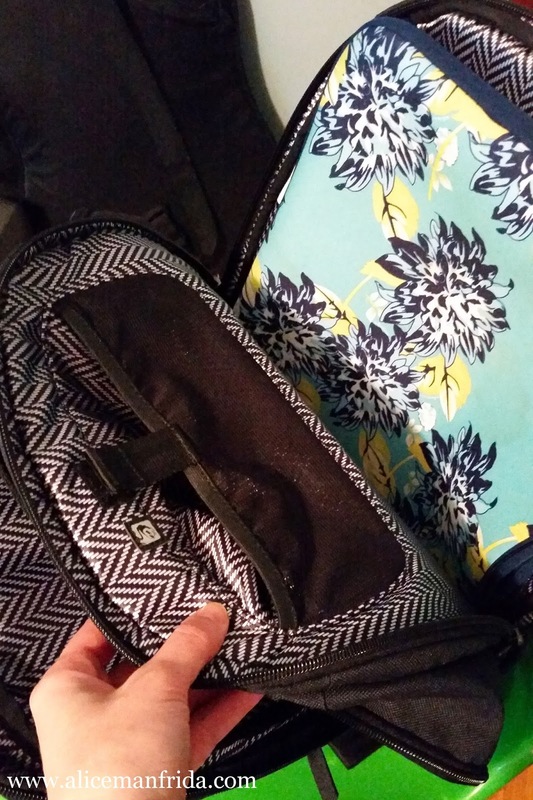 It is marketed as a women's backpack so it's made to fit women comfortably. (Women typically have more going on in the chest area than men do so uncomfortable straps can be a problem.) Top to bottom it's pretty long/tall because it fits a 17" laptop but it stays slim from front to back. 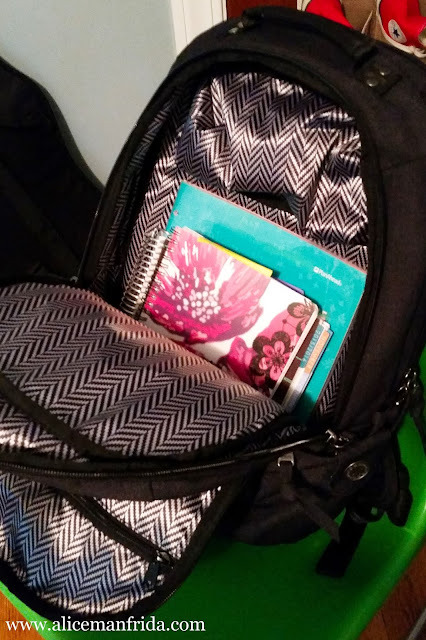 It has three main pockets, is super padded to keep a laptop safe and it actually has a second padded section in the front pocket to store a tablet. It has a place for a power cable that doesn't get in the way of books and notebooks you probably have in there as well. There is also a super slim separate pocket made for keeping file folders safe and flat. See? Totally professional and useful. Thanks for the post!! I want this bag. But am stuck on the side pockets. I see that it doesn't work if the bag is full, but do they work at all? Will a bottle fall out? I want to take it with me on vacation. And then use it at home for my commute. Thanks for the post! 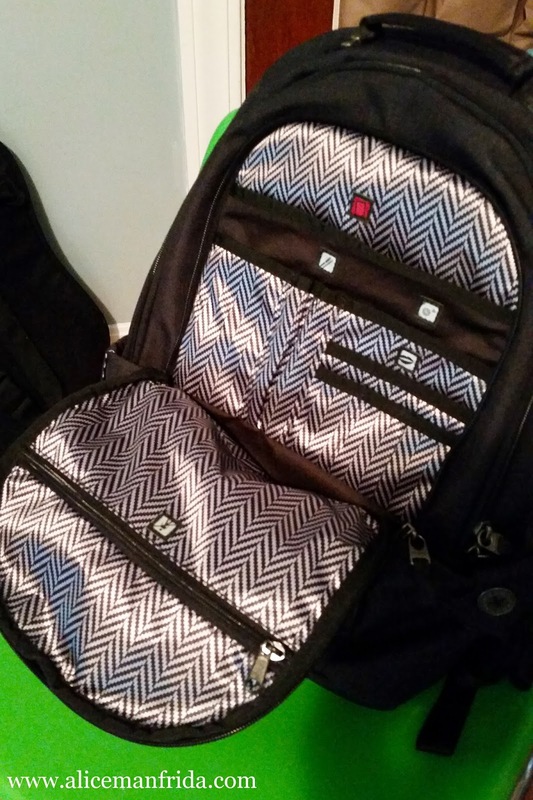 Will the side pockets hold a water bottle ok? I really want this backpack. For vacation and work commute. I don't want a bottle to fall out. If you get a bottle in then I don't think that a bottle will fall out. 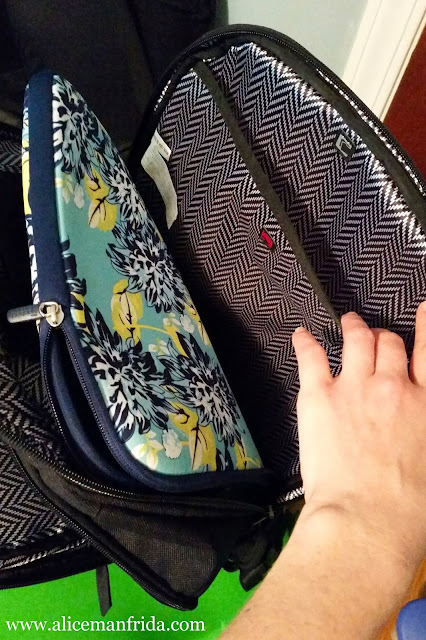 They are definitely deep enough, they just aren't stretchy like the pockets on some other bags are.